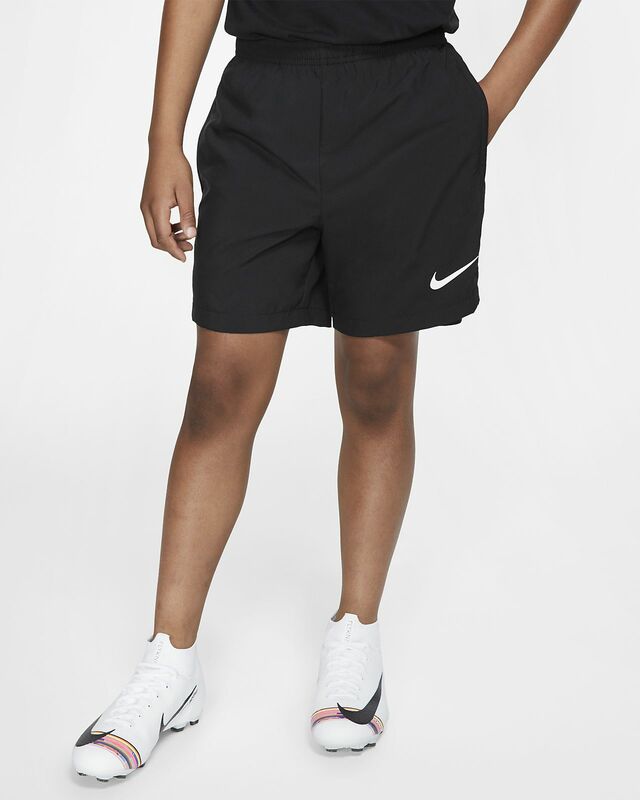 The Nike Dri-FIT Mercurial Shorts are inspired by Nike's Mercurial boots by remixing elements from past designs. Lightweight fabric wicks sweat to keep you dry and comfortable. 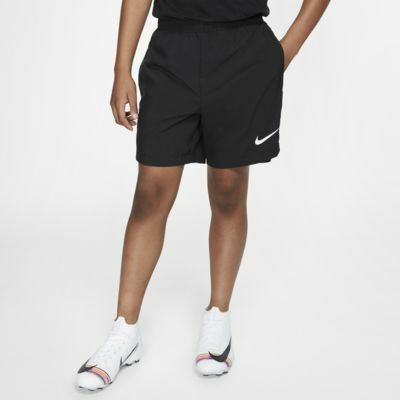 The Nike Dri-FIT Mercurial Shorts are inspired by Nike&apos;s Mercurial boots by remixing elements from past designs. Lightweight fabric wicks sweat to keep you dry and comfortable. Pocket and waistband lining remixes elements from past Mercurials. Drawcord tips feature the Safari speckle used on a 2010 Mercurial boot.